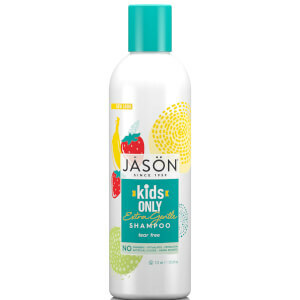 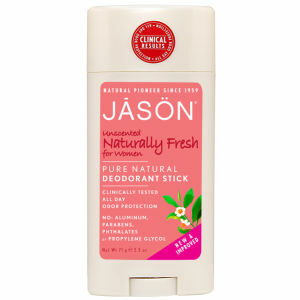 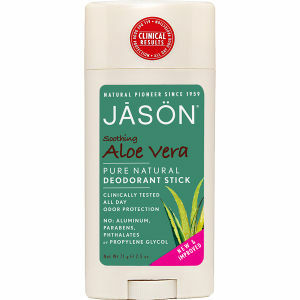 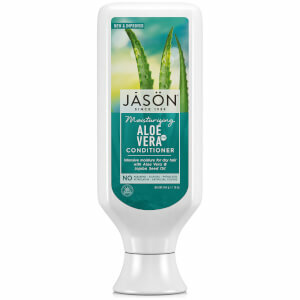 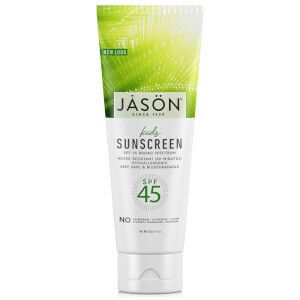 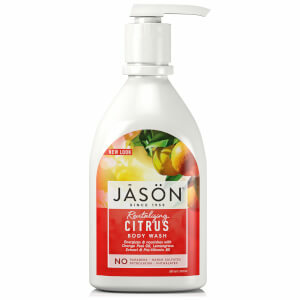 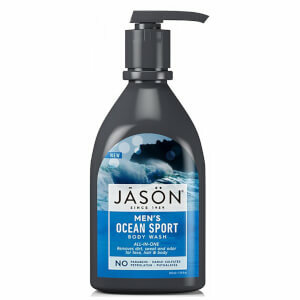 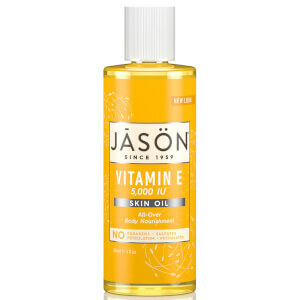 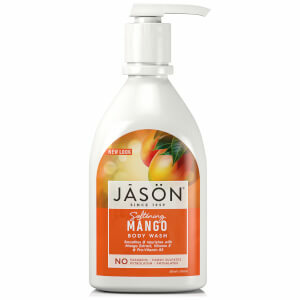 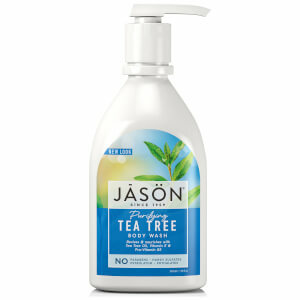 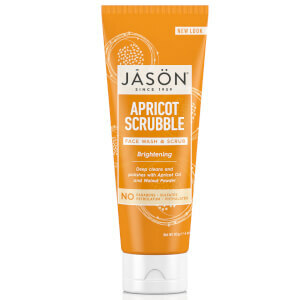 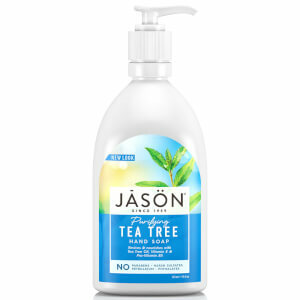 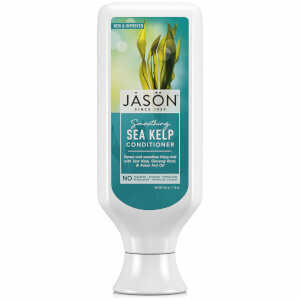 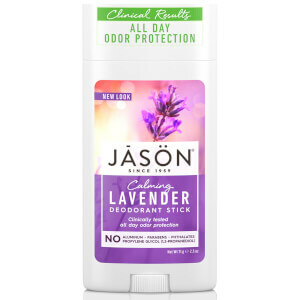 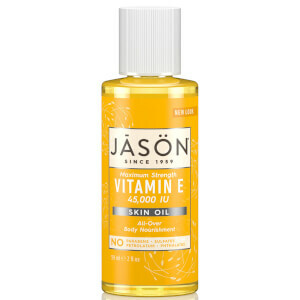 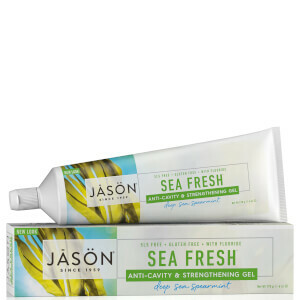 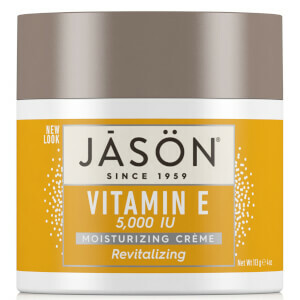 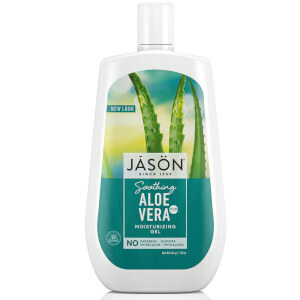 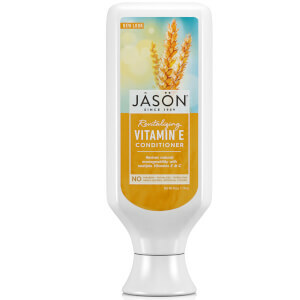 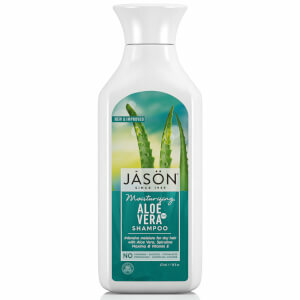 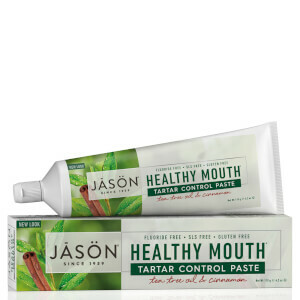 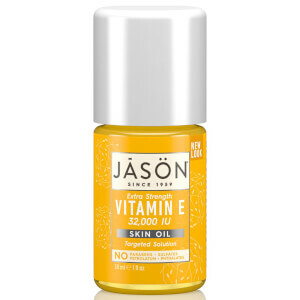 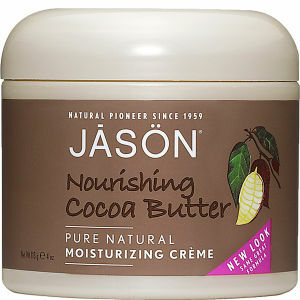 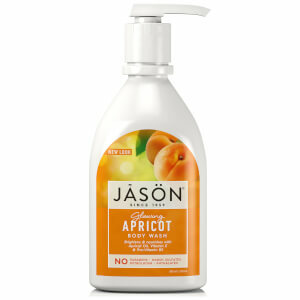 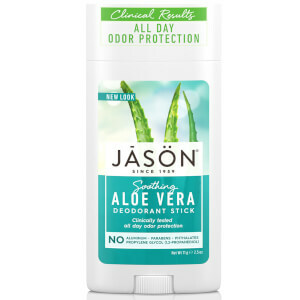 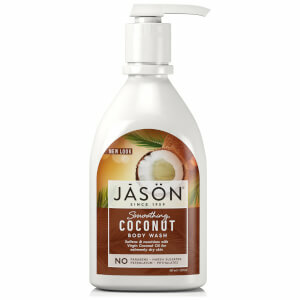 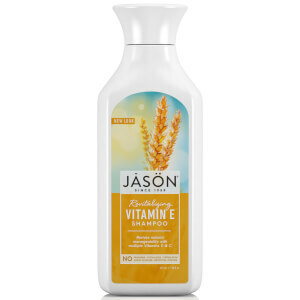 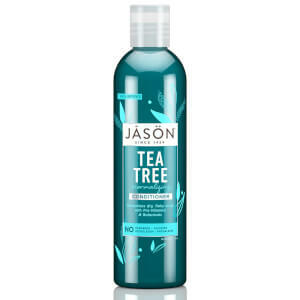 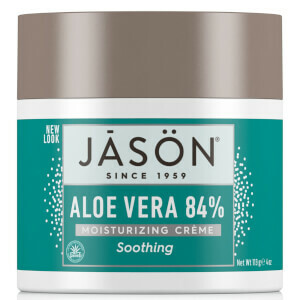 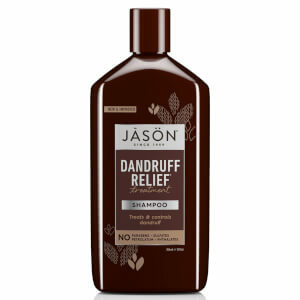 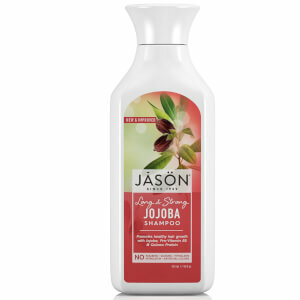 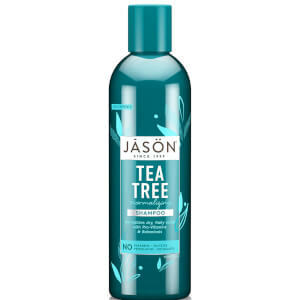 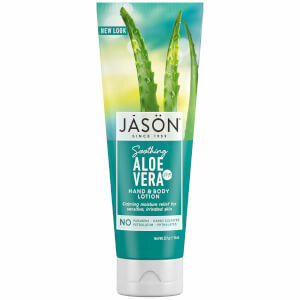 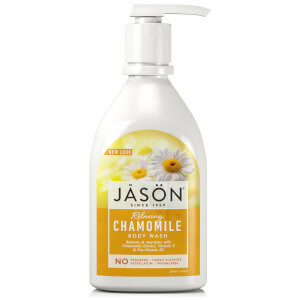 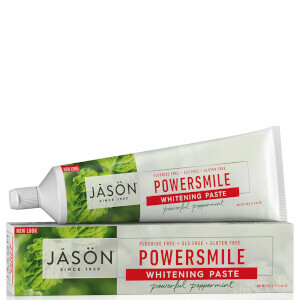 JASON's mission is to make the best and most effective natural products in the marketplace. Each of their unique formulations are infused with botanicals, plants, roots, herbs, proteins, vitamins and minerals, all from the earth. 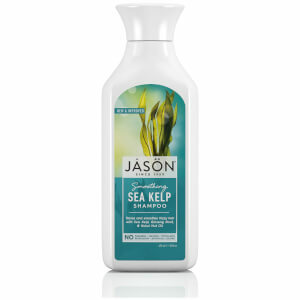 It has always been their belief that our beautiful planet gives us everything we need.